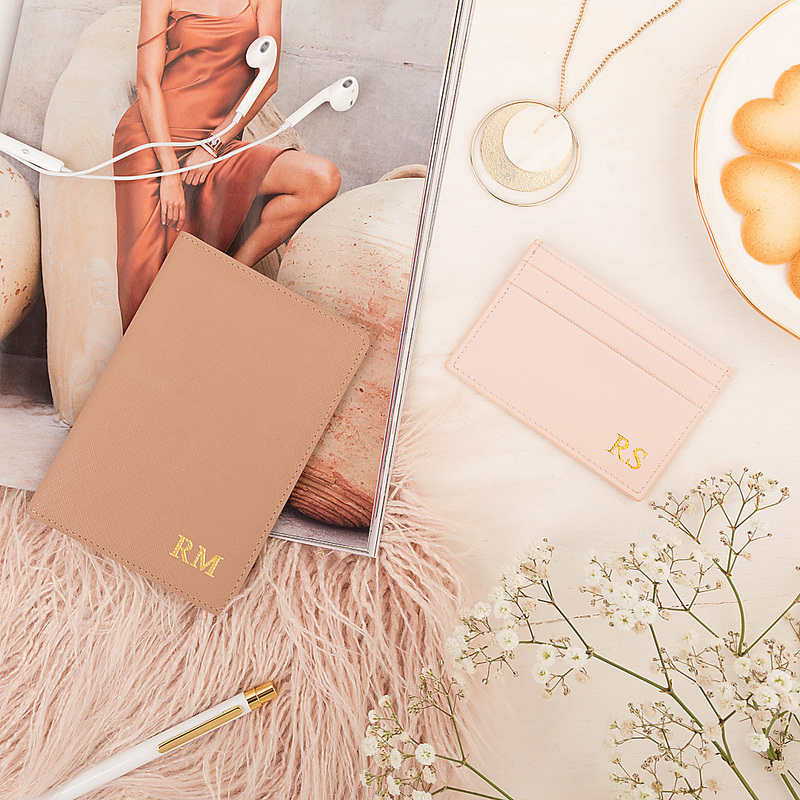 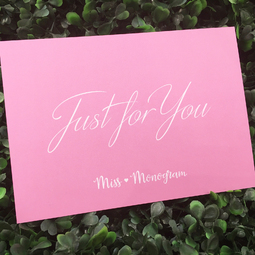 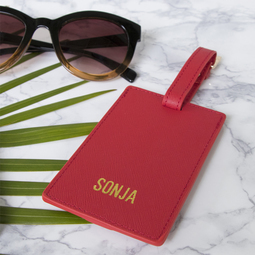 Miss Megan is the ultimate holiday outfit for your passport. 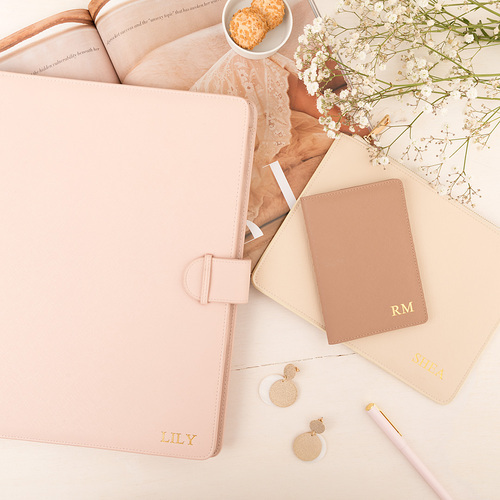 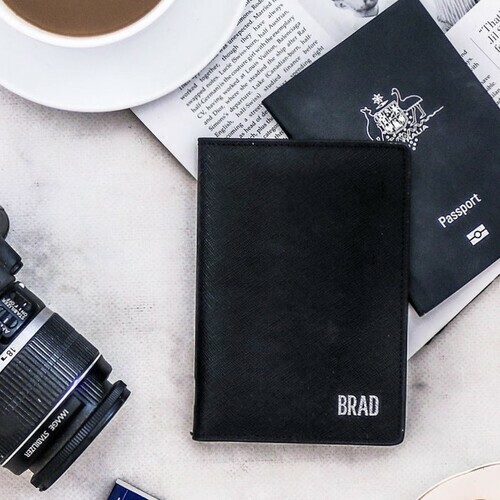 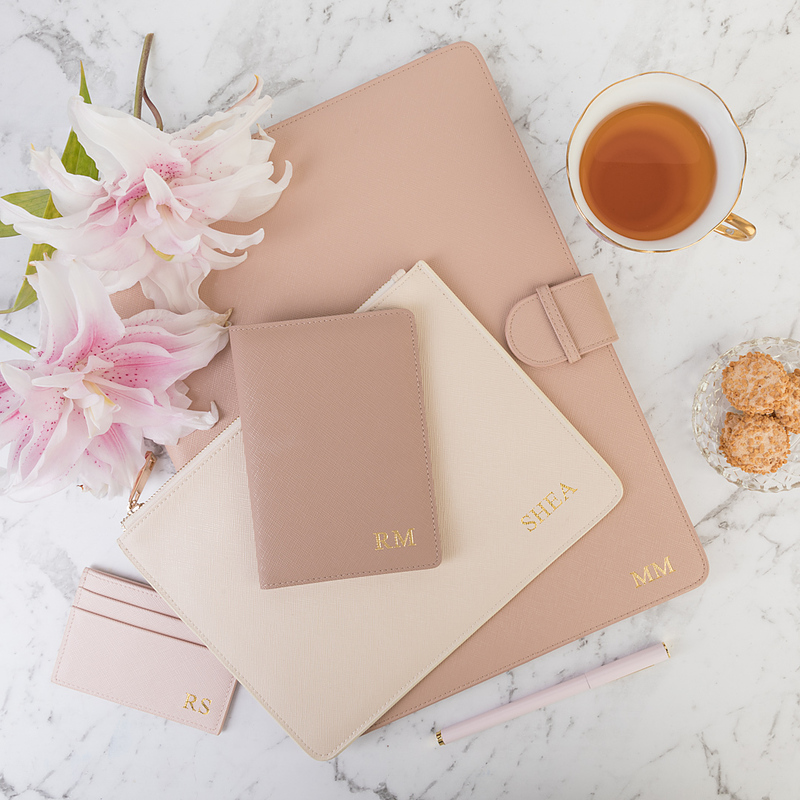 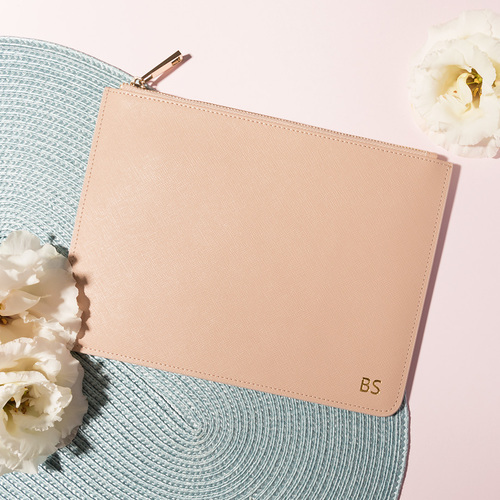 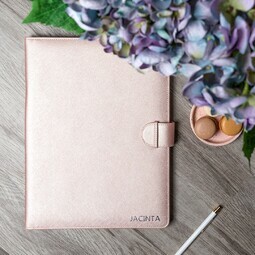 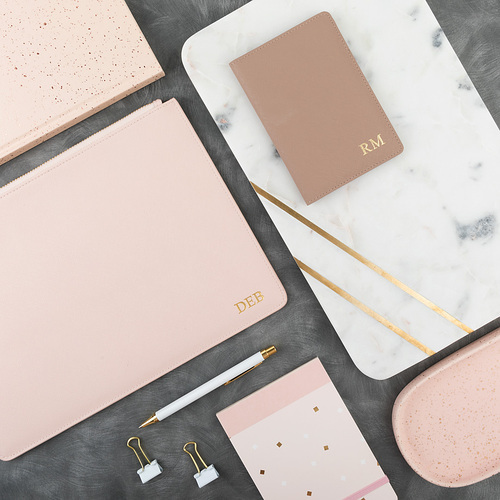 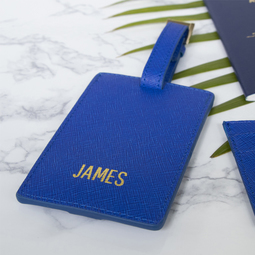 Made of beautiful Saffiano leather it's ready to personalise and take away on your next vaycay. 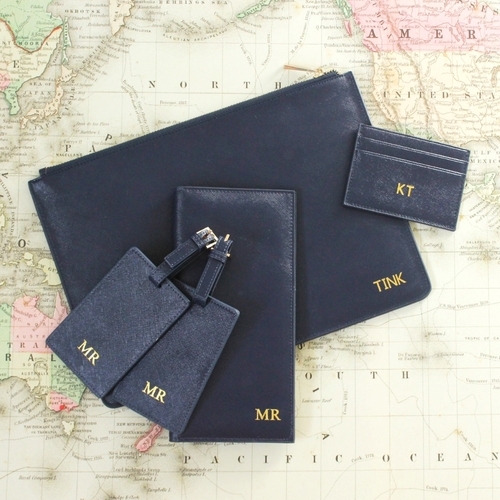 The day has finally arrived bon voyage normal life and hello fancy pants - it's holiday time! 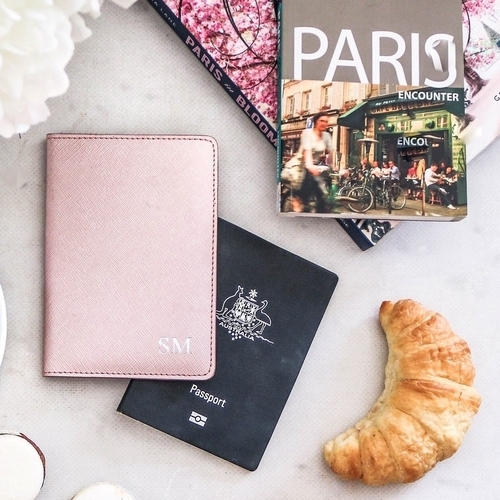 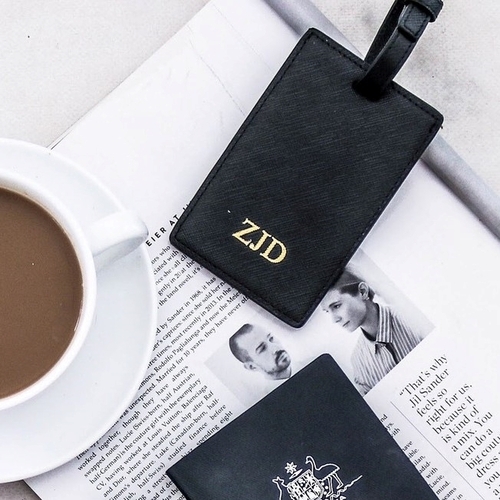 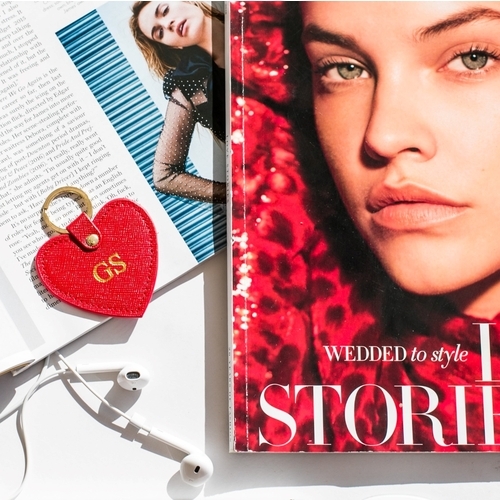 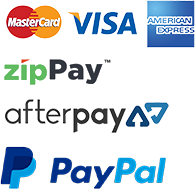 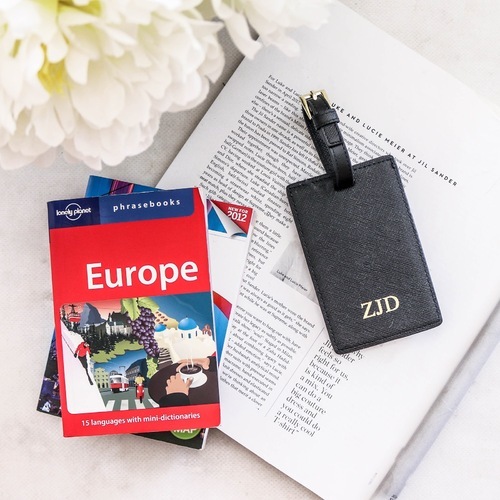 You've bought a new frock, new bikini now how about showing your passport a little love? 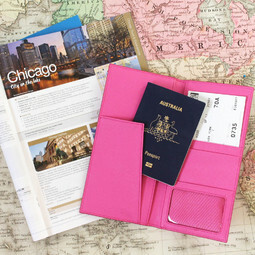 Get your holiday off to a fab start with a new outfit for your passport. 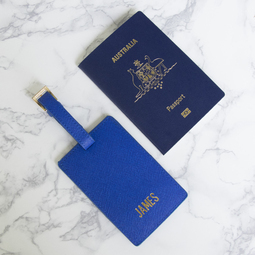 Miss Megan is the ultimate holiday outfit for your passport. 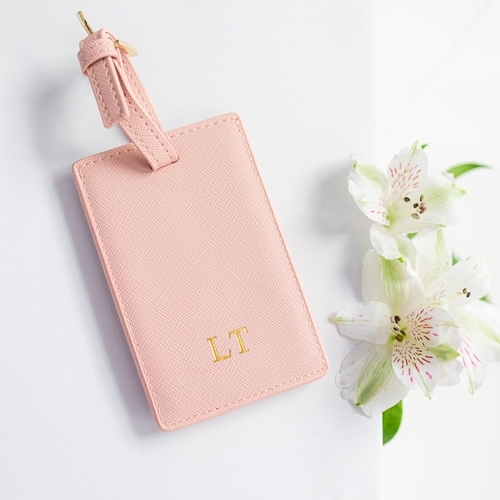 Perfect size for your passport and all the duty free receipts you can hide inside from your hubby! 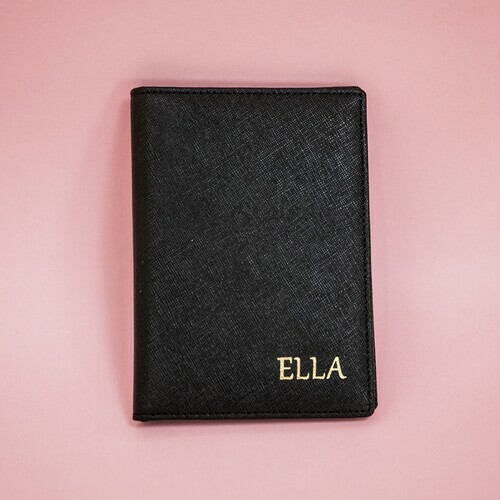 Made of beautiful Saffiano leather it's ready to personalise and take away on your next vaycay.